EverythingBoardGames.com RONE - Races of New Era Game Giveaway! 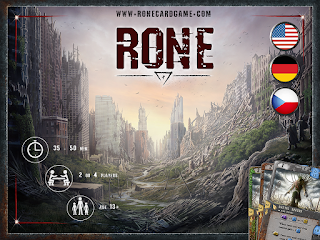 We will be giving away three copies of RONE - Races of New Era over the next three weeks. The first winner will be announced tomorrow—December 15, 2015. BoardGameGiveaway.com The 12 Days of Christmas: Star Wars Edition – Day 9 Star Wars The Card Game: Edge of Darkness Expansion Giveaway! 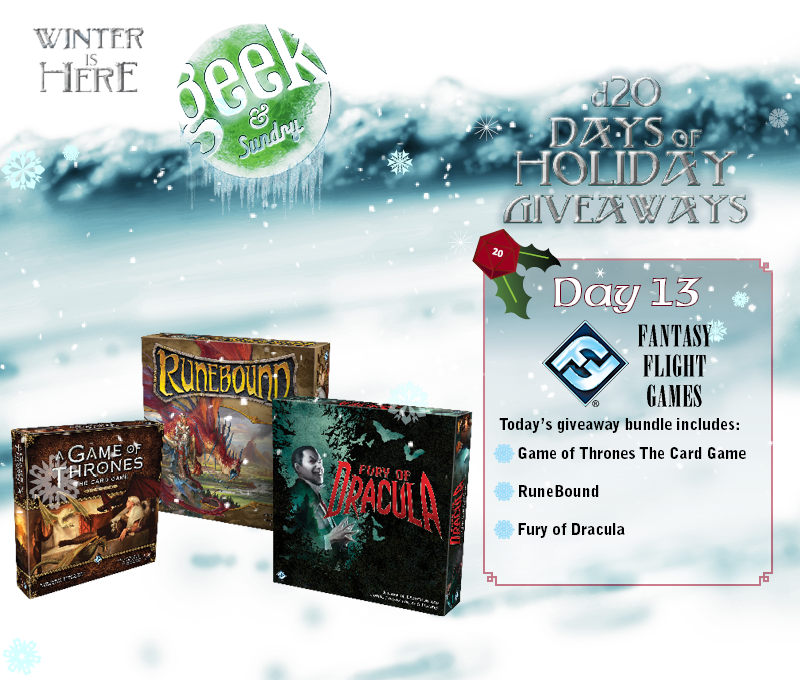 Geek & Sundry D13 of ‪#‎D20 Giveaway‬—Fantasy Flight Games Pack! 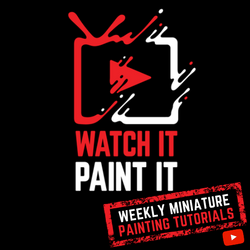 USAopoly 13 Days of Giving—The Video Game Pack Giveaway!